The best case scenario hardly ever happens. At ETA, we help our clients prepare for that moment whether they intend to transfer ownership to a talented management team, or sell to an outside buyer for maximum value. ETA will encourage you to understand all of your available exit options in light of your post-exit goals. Once you’ve got your exit strategy in clear view, you’re likely to become a better owner. It’s the difference between passive and active ownership. At ETA we are acutely aware of what it takes to sell your business! Owners sell their businesses for reasons stemming from retirement, partnership disputes, personal relocation, family concerns, the desire for change, illness, or to enter another business venture. 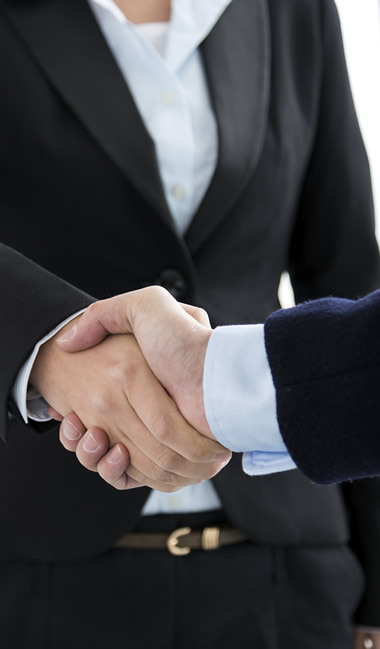 Our ultimate goal is to prepare and aid the seller in preparing the business to achieve the maximum gain from the sale by utilizing our professional alliances to help you seek the appropriate tax strategy, succession plan, or investment strategy to again help you maximize the benefit of the sale.